By Specialists in Invisalign and Braces. Experienced, state of the art orthodontics for you and your family. The Rouleau Orthodontics team is built of experienced, friendly, and dedicated dental professionals. Our practice is dedicated to providing you with friendly, professional, quality care and service. Rouleau Orthodontics has been creating beautiful, healthy smiles in Mountain View for over 30 years. Thank you for your interest in our practice! You are here because you may be considering changing your smile or the smile of someone you love, and a smile can truly be a life-changing experience. At Rouleau Orthodontics we believe that making a positive change in your life should be an enjoyable experience and are here to ensure that your smiling at every step. 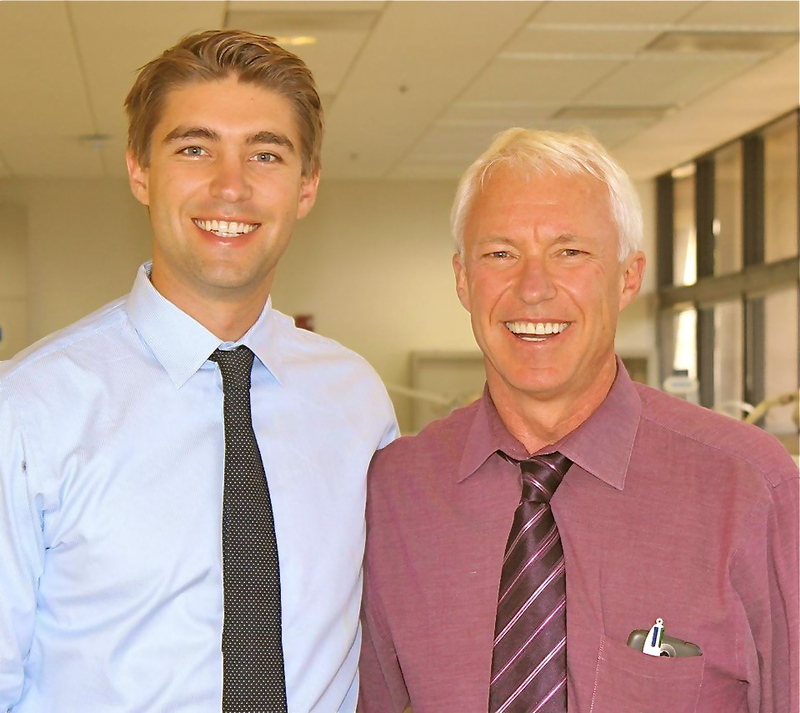 Take a look around, find out more about Dr. Bert and Aaron Rouleau, our team, our techniques and our passion for helping you achieve your healthiest smile. Our practice is dedicated to celebrating our patients by providing an unparalleled level of professional, friendly, top quality care and service. We offer a wide assortment of treatment options to meet your needs including early interceptive care, adult and child orthodontics, Invisalign and Invisalign Teen as an Invisalign Elite provider, and accelerated orthodontic options. Digital scan impressions in just minutes. No more goopy impressions! I was amazed how quickly my daughter's teeth moved into alignment. She only had a couple of days with any soreness at all. Everyone at the office has been wonderful to work with and the office seems to run very smoothly. We have found the staff to be friendly and efficient and it was easy to schedule appointments for broken wires or bands. Orthodontist assistants were patient and explained procedures well to our daughter. Thanks! I posted Braden's new "braceless" smile on FaceBook & thanked Dr. Rouleau! A positive experience, thank you. The office and care process is very streamlined and efficient, yet I always felt a personal touch. This is fantastic when busy lives are had by both patient and orthodontist. We have been very pleased with the care our children have received. I have utilized the 24 hour number on two occasions...thank you! During the past year and nine months, we have received nothing but excellent service and Jessica's "new" teeth look great. Looking forward to getting mine sorted out too. Great staff. Great environment. Very positive experience not to mention excellent results! Nothing brighter than a nice smile with straight teeth!! Dr. Rouleau has been such a great orthodontist. I hated having braces in 5th and 6th grade, but now I love to show off my smile to everyone I know. I follow his instructions to wear my retainers and my teeth still look as perfect as they did when I got my braces off 6 years ago. Dr. Rouleau is a great orthodontist that both the child and parent feel comfortable with. After an initial consultation, Dr. Rouleau discusses, in depth, the action he recommends. The child then gets into a routine each time they visit the office. The staff is very friendly and knowledgeable. If your interested in getting teeth straightened Dr. Rouleau is the guy to see. The whole staff is pleasant and they have such a great system I rarely waited long in the waiting room. 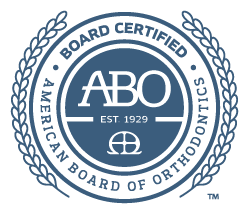 The results are great and I highly recommend it to anyone searching..
We have been extremely happy with the end to end experience with Dr. Rouleau's orthodontic care. From the time that we first met with Dr. Rouleau to now (our daughter gets her braces off next month), Dr. Rouleau and team have been a joy to work. I completely trust Dr. Rouleau and his staff to provide quality care. I plan to bring my youngest daughter in next month to determine if she will need braces as well. I highly recommend Dr. Rouleau for any orthodontic work. He is a great Orthodontist. He was actually the only one to offer me the kind of treatment I wanted to go for, without trying to convince me for something else like other people did. His studio is very nice, clean and organized. He is friendly and very professional. Highly recommended. We would love to meet you and show you around our office. If you have any questions, please call our office directly at 650-964-6400 or send us an e-mail or a txt.